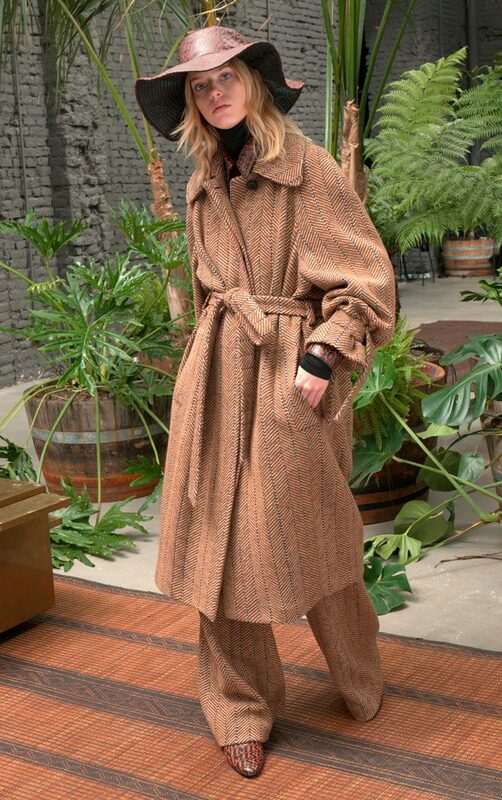 Missoni is a brand close to my heart, their style, modernity and that bella familythat inspire all of us around the world. 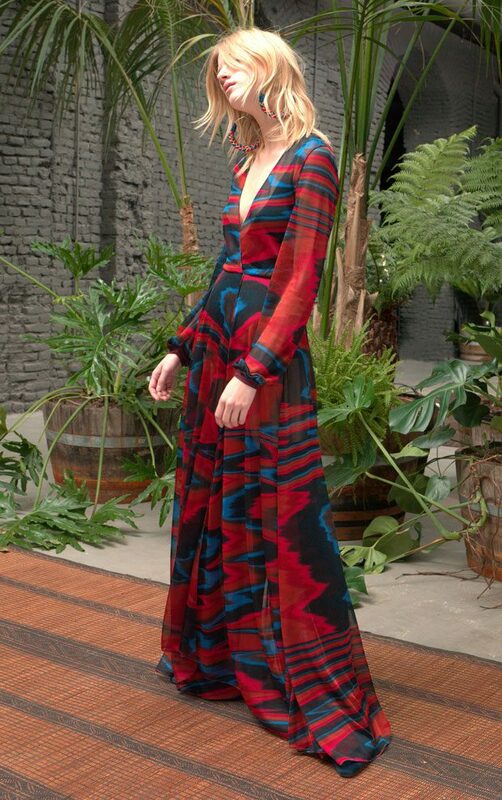 Angela Missoni the brand criative director presented a cool and colorful collection Pre-Fall 2018 inspired by Missoni marvelous archive. Romantic and feminine a collation for everyone in the family! Go Missoni.